Since 1918 Wiley has built a tradition to work closely with a trusted family of master tradesmen, subcontractors, consultants and suppliers, who share our passion for traditional craftsmanship and our appetite for technological improvement. 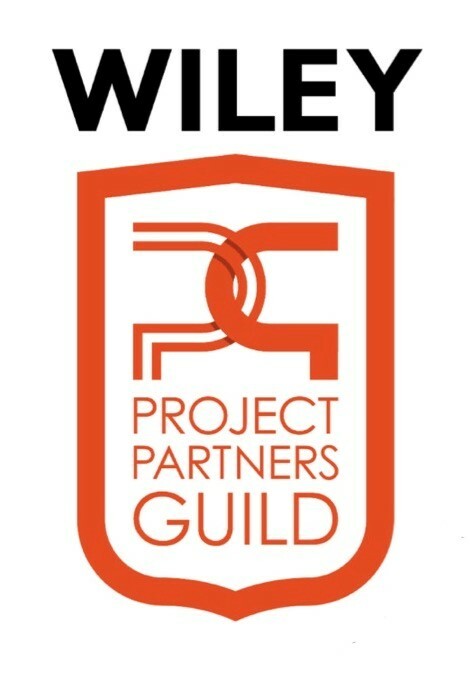 The Wiley Project Partners Guild is a group with which we share projects, successes and opportunities. Members join an exclusive network where they receive prior insight to upcoming projects and exchange ideas in our open forum. In the spirit of collaboration, quality, diversity and trust, we walk together towards a better future.